Buy the Silver, Save Some Coin! 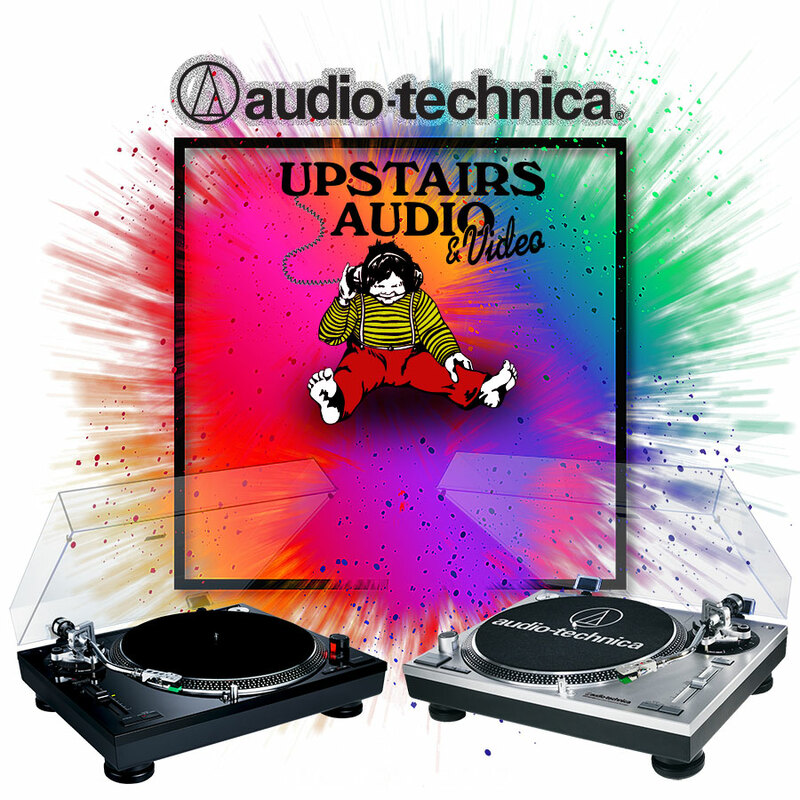 The Audio-Technica LP120-USB comes in two lovely colors: Black and Silver. Both are normally $299.00, but today the silver model goes on sale for just $249. That's a whopping $50 savings! Why should you consider the AT LP120? At this price you really can't go wrong. If you're thinking about getting into (or back into) Vinyl, this is an excellent way to make it happen! 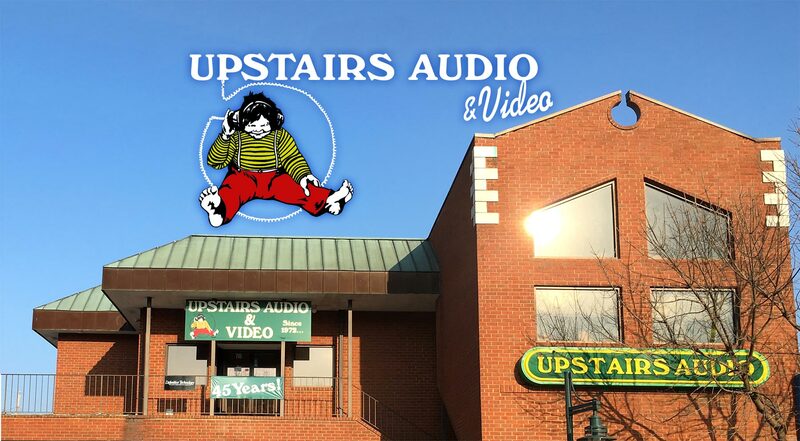 Columbia’s Finest Audio Shop Since 1972. The UAV staff is knowledgeable and experienced in a variety of fields. From repairing your favorite record player to installing your dream home theater, we’ve got you covered. We hire experienced and passionate folks who take pride in helping customers with any audio or video inquiry. Stop in to see us, or contact us directly.